Our community of Hope meets at 5714 Callaghan Road on Sunday mornings at 9:30. In Holy Communion we experience God's compassion and forgiveness with the presence of Christ. 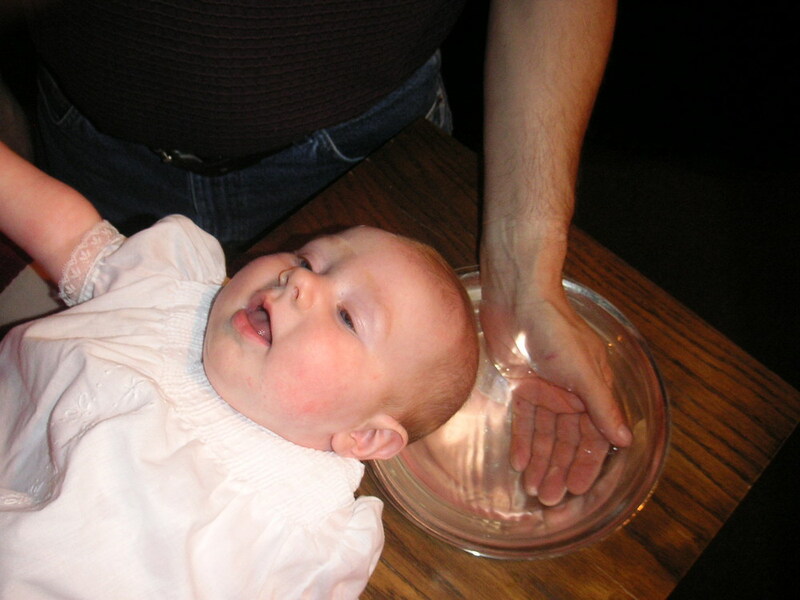 In Holy Baptism we receive God's Holy Spirit and our commission to serve God.